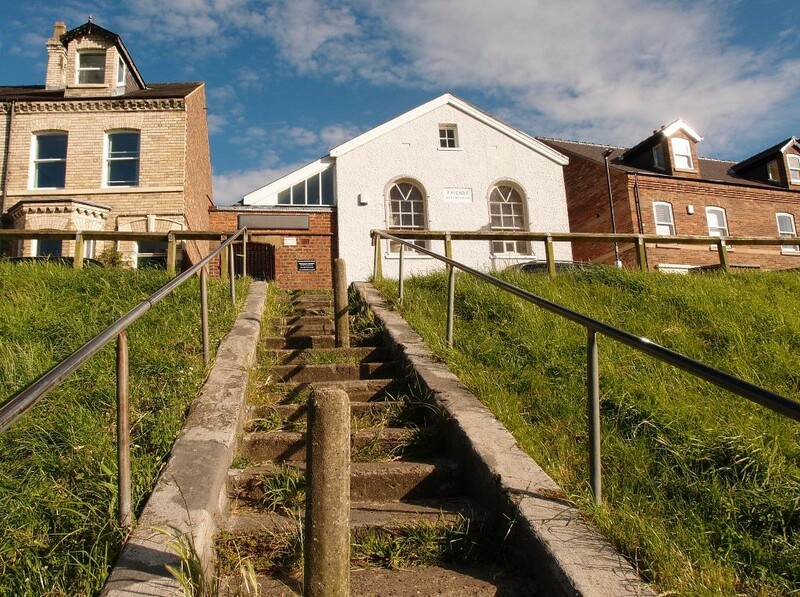 In which we wander towards and around Acomb Green, comparing photos from 2006 and 2016, and ponder a cattle trough. 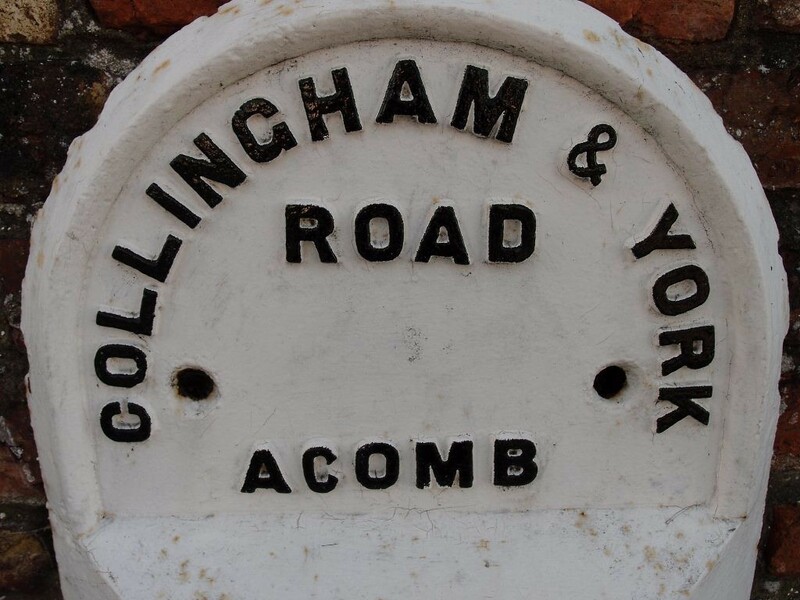 Acomb revisited: retracing a 2006 wander, ten years on. Intro/part 1 – heading for the cattle trough, distracted by a gate and a lost view from the churchyard.